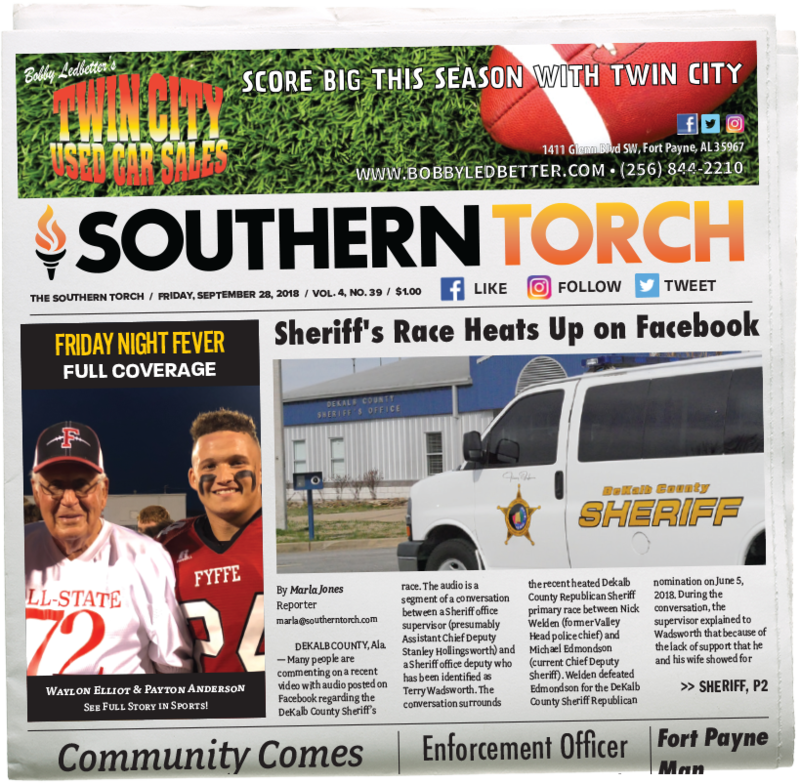 FORT PAYNE, Ala. — Monday morning signaled the beginning of a new chapter of the Fort Payne Parks and Recreation department. Robin Brothers, a native of DeKalb County, officially began her tenure as the new director of Fort Payne Parks and Rec. 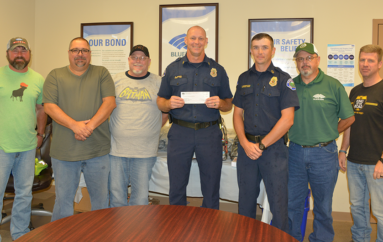 Brothers succeeded Greg Conkle, who boasts more than 30 years in parks and recreation with 20 of those years spent in Fort Payne. Conkle officially retired on June 1. Brothers brings nineteen years of experience in service with the City of Anniston as the director of their aquatics and fitness center. 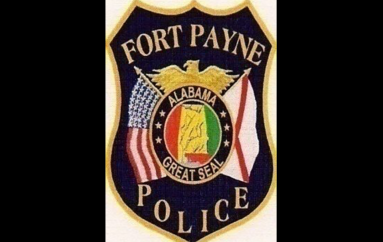 Brothers interviewed alongside two other candidates on May 30 before being publicly announced as the new director at last week’s meeting of the Fort Payne City Council. Brothers is originally from Collinsville. 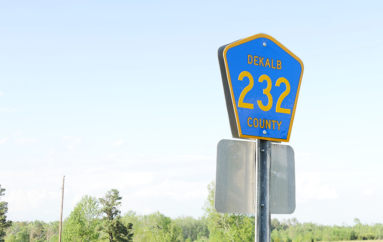 She attended Etowah High School before moving on to study at Gadsden State Community College and later, Berry College in Rome, Ga. where she majored in health, sports performance, and physical education. 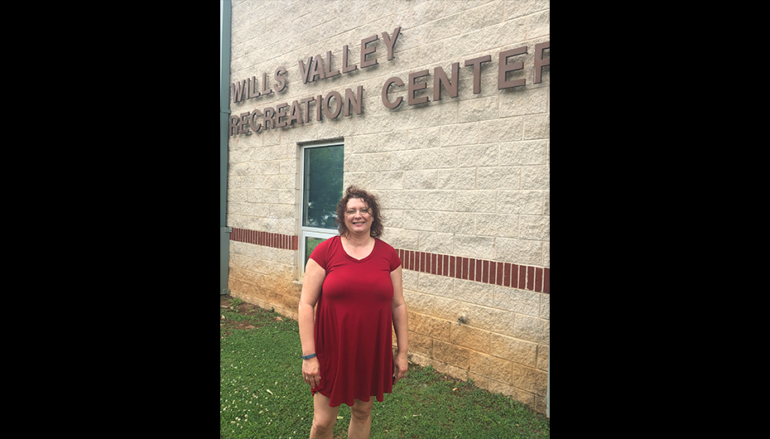 “I am looking forward to working with our parks and recreation team at the City of Fort Payne to be different and stand out as one of the best parks and recreation agencies in the state of Alabama,” she concluded.